The goal of Pure Wigs is to serve you in the best way possible. 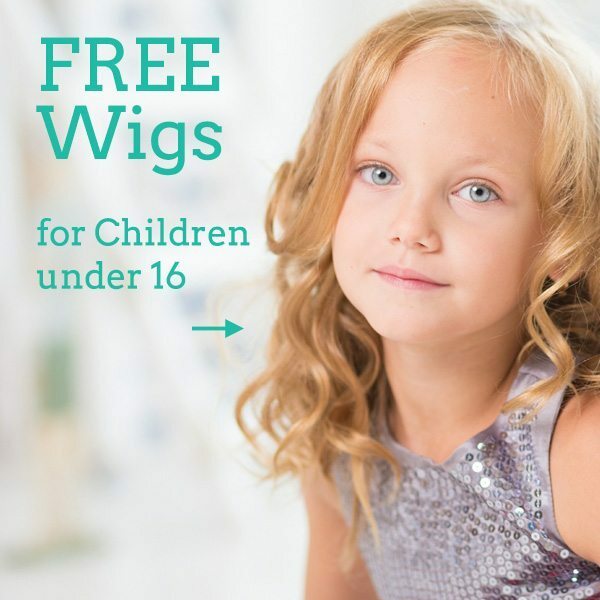 Giving you the opportunity to choose between a great range of wigs in all of the existing categories is exactly what Pure Wigs is driven by. Making women that are battling cancer, alopecia or anything concerning hair loss conditions, feel beautiful and confident is the most important aspect. That’s the reason Pure Wigs provide you with carefully selected brands and hand picked styles that offer the highest quality in wigs, hair pieces or accessories. One of our best selling brands is Dimples. Dimples is a serious brand with a more serious purpose. 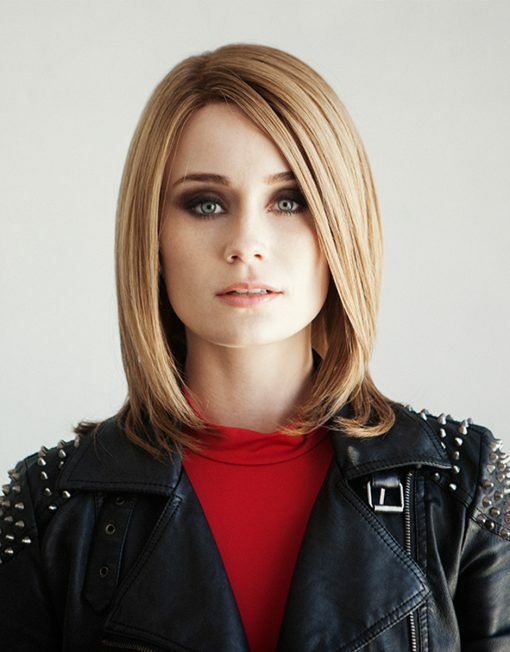 They specialize in high quality wigs that not only feature the best hair types, but also have endless cap constructions to choose from depending your condition, tastes and preferred way of living. They have over 40 years experience in the wig industry and co-created some of their iconic styles with women at the National Health Service and women who go through hair loss. This way all Dimples wigs are made from a real woman’s point of view, resulting in maximum understanding, comfort and satisfaction. Their number one characteristic is the breathability all wigs have. 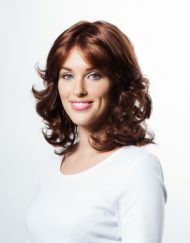 Pure Wigs showcases many types of Dimples wigs, including classic styles to styles with a more modern approach and cut. Let’s see the collections you can find and choose your favourite! Bronze Collection: Ready to wear pieces made of natural Remy hair. Silver Collection: Offers salon customization and it is more durable. Made of natural European hair. Gold Collection: Highest quality of pure European hair. Made of real virgin hair. Feather Premier Collection: Designed and developed with the help of women who suffer from hair loss conditions. Lightest cap construction. Rose Collection: Designed and refined over the years. Created with the help of women with hair loss.